As Prospera’s Membership & Fundraising Director, Emilie works closely with individuals, businesses and foundations to maintain and expand Prospera’s membership community, sponsorship support and overall financial capacity. 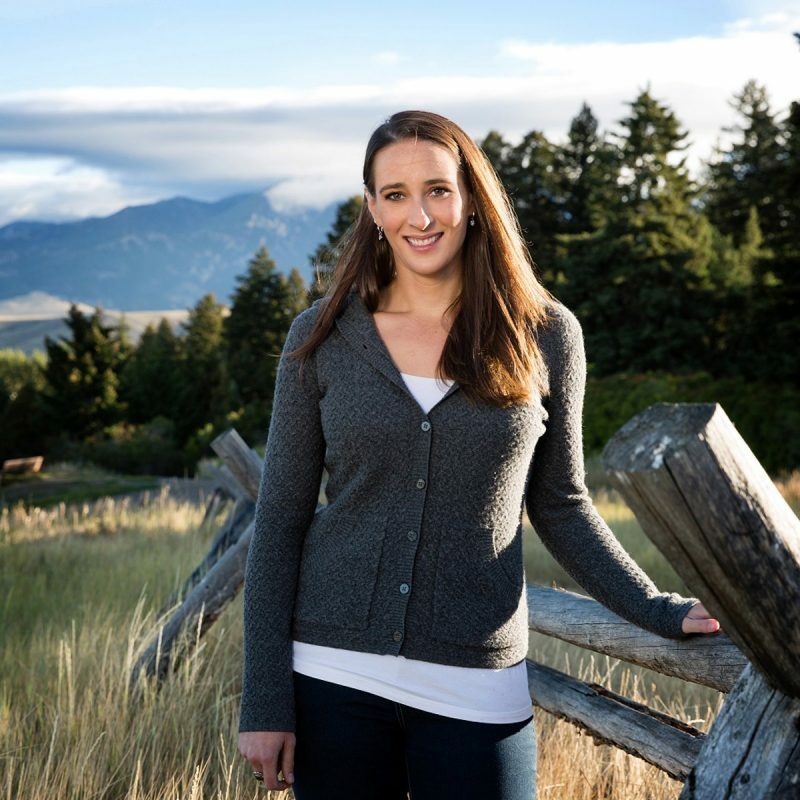 Emilie is obsessed with the Bozeman community and currently serves on the PechaKucha Advisory Board, as President of 406 Networking, and volunteers as a CAP mentor for Thrive. In her free time, you’ll either find her enjoying happy hour with friends, camping, or on a trail with her nugget of a mutt pup, Rosie.